An investigation into whether Prime Minister Justin Trudeau’s office tried to provide Quebec-based construction and engineering company SNC-Lavalin with a reduced punishment stemming from serious corruption charges has begun today. The investigation was launched after Canada’s Conflict of Interest and Ethics Commissioner, Mario Dion, agreed to the investigation request from the federal NDP. It comes after a report by The Globe and Mail last week, which said Trudeau tried to persuade Canada’s Attorney General to make a deal with prosecutors in a fraud case against the construction and engineering company based in Quebec. 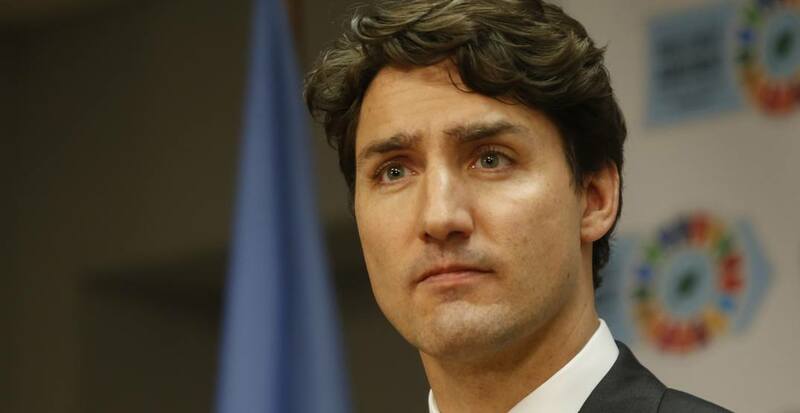 In 2016, the Liberal Party of Canada was forced to return over $100,000 in illegal donations they received from SNC-Lavalin’s political slush fund, and the NDP has requested the Ethics Commissioner to look into whether Trudeau was a recipient of illegal donations, according to a release.